On the banks of the Vistula River lies one of Europe's most awe-inspiring cities. Historic buildings and monuments abound and create the foundation upon which Poland's capital of culture stands proud. Here are its top attractions! 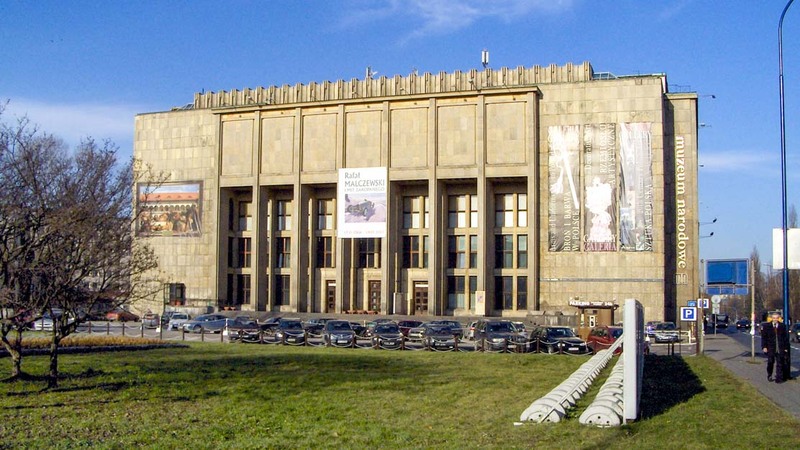 The main branch of Poland's National Museum boasts around 780,000 art objects that span throughout history. The key draw for tourists, though, is its emphasis on Polish painting. 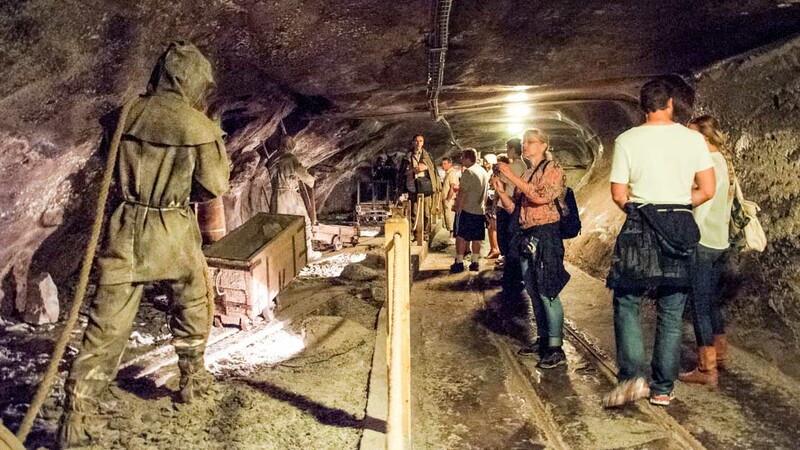 This 13th-century Wieliczka Salt Mine was in use until 2007. The miners had to spend so much time down there that they carved Catholic statues and chapels out of the rock salt! For those worshipping above ground, this sightseeing essential has been the center of Krakow's religious life since the 11th century. Pope John Paul II was ordained at the Wawel Cathedral in 1946. 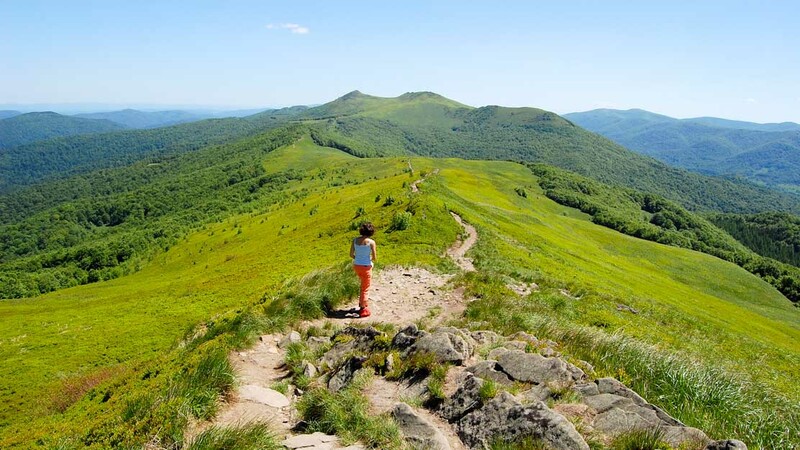 Keen hikers should allow time for a day trip to the region's scenic Bieszczady Mountains. It's pronounced Bee-esh-chardy, for those unfamiliar with Polish! Significantly higher than the Bieszczady, a far tougher climb is rewarded with breathtaking views. 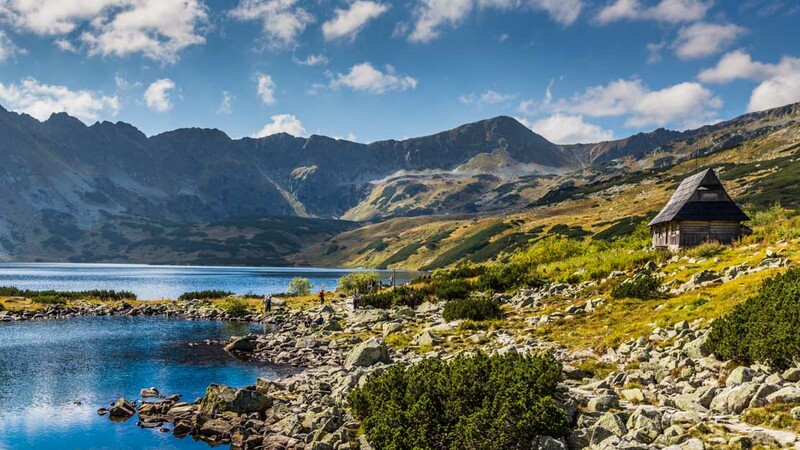 We'd advise against taking Tatras' notoriously dangerous Orla Perć trail though! Want to cover the main sights of Krakow in a day? Start your tour in the Old Town. 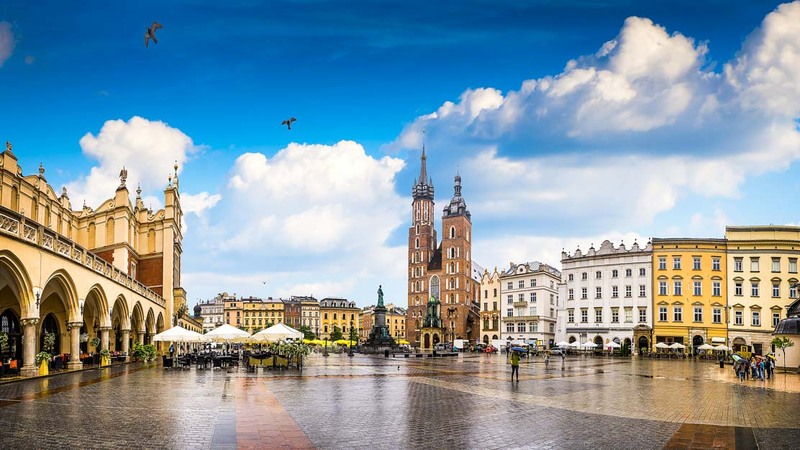 The Krakow Main Square alone hosts Cloth Hall, the Town Hall Tower, and the Statue of Adam Mickiewicz. The magnificent fortress Wawel was the seat of the medieval Polish monarchy, but its fascinating history predates even then by quite a bit. Its oldest buildings date back to 970AD! 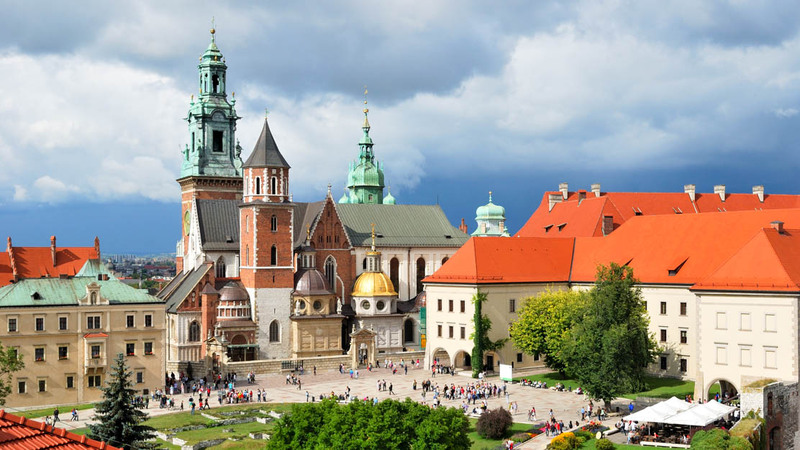 Krakow offers plenty to see and do, with some extremely appealing day trip options beyond its borders. Book your stay for at least 4 or 5 days. If you're only in town for a couple of days, booking a hotel in the Old Town or nearby Kazimierz will place you conveniently by Krakow's main sights. However, for visitors looking to keep their distance from the tourist district, Zwierzyniec might be the best place to stay. It's certainly the greenest! Krakow is not expensive. Even if you only ate in the Old Town you could do all meals and drinks for as little as $30-40 a day. Match that amount for tours and attraction tickets (more for day trips). It's worth checking to see if you'll get a better exchange rate on your currency there, rather than before you leave. Also, don't be persuaded to start a tab in any bars you're not familiar with and check prices first! Spring and fall are the best times to visit, when temperatures are mild and tourist crowds are at a minimum!